Popular personal network app Path raised $40M the other day from some pretty interesting investors. 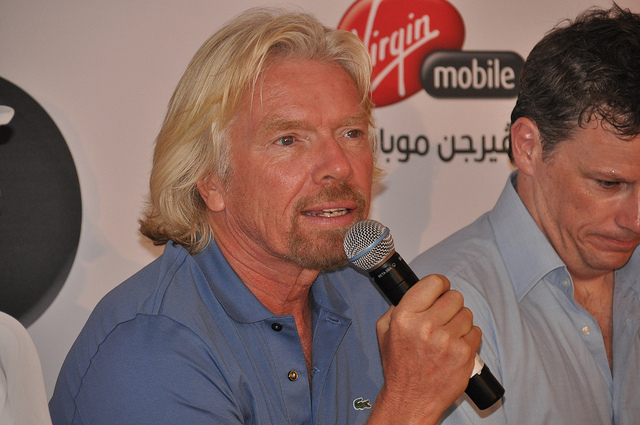 One of those investors is none other than Virgin founder Sir Richard Branson. Invested in a fantastic personal network called Path recently. The reason I am interested in Path is because it is a beautiful looking site for people who really want to stay in touch with family and friends. It has become very popular with those who want a slightly more intimate social network. Dave Morin, the Co-Founder and CEO of Path is one of the geniuses who helped set up Facebook in the early days. It’s great seeing so many innovative new ways to communicate, including the likes of Twitter, Google+ and Facebook of course! With Path, the market and idea are equally compelling. Dave has re-imagined a world where mobile devices are the center of a person’s social fabric. By building an extremely personal and mobile-centric social network, Dave has tapped into the essence of what people like to do with their devices day in and day out — stay connected and share experiences. By creating a network that is both impeccably designed and conveniently available in your pocket all the time, Path has created the first truly personal network that allows people to express themselves to their family and friends in ways they can’t, or wouldn’t, do anywhere else. It seems like investors are as enamored with Dave Morin and his history at Facebook as they are with the actual product. You can’t blame them, since a lot of Morin’s work at Facebook is seen and used today as the company pushes towards going public. With over 2 million users, Path has caught on for its unique concept on friending, only allowing you to add and share with 150 people on the service. Often seen as the “anti-Facebook”, it will be interesting to see how the service can grow since it limits itself dramatically in size by choice.